We stock a huge selection of ready made Gym Cable Wire Rope with each Gym Cable hand made by our own team of Engineers, fully trained and qualified to Degree Level of Engineering. All our Gym Cable Wire Ropes are commercial quality "aircraft grade" made and stocked in right hand regular lay. Each Gym Cable Wire Rope is analysed to determine the most suitable construction for the product application with correct flexibility, strong and long lasting. 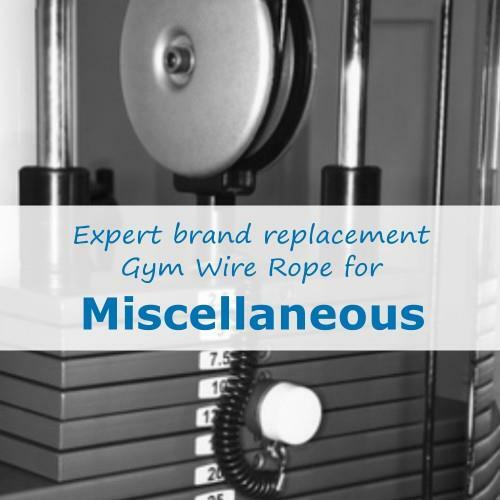 Most of our Gym Cable Wire Rope is in stock and can be dispatched on a next day delivery service if required. 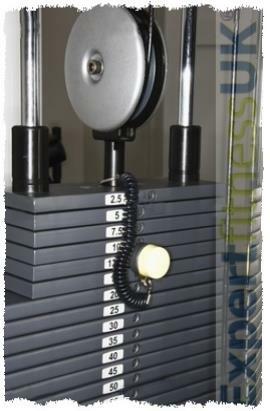 We recommend using the search facility at the top of this page unless you know the exact Gym Cable Wire you require. 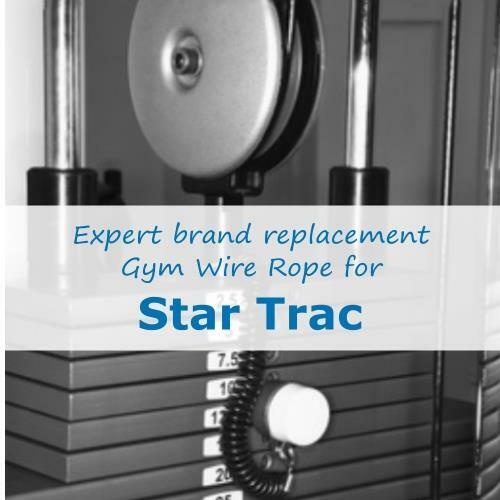 We stock Bowflex Gym Wire, Golds Gym, Weider, York Gym Cables, Cybex, Kettler, Precor, Life Fitness Gym Cable, Marcy, Johnson, Matrix, Powerline, Star Trac, Powersport and Technogym Gym Cable Wire Rope to name just a few.